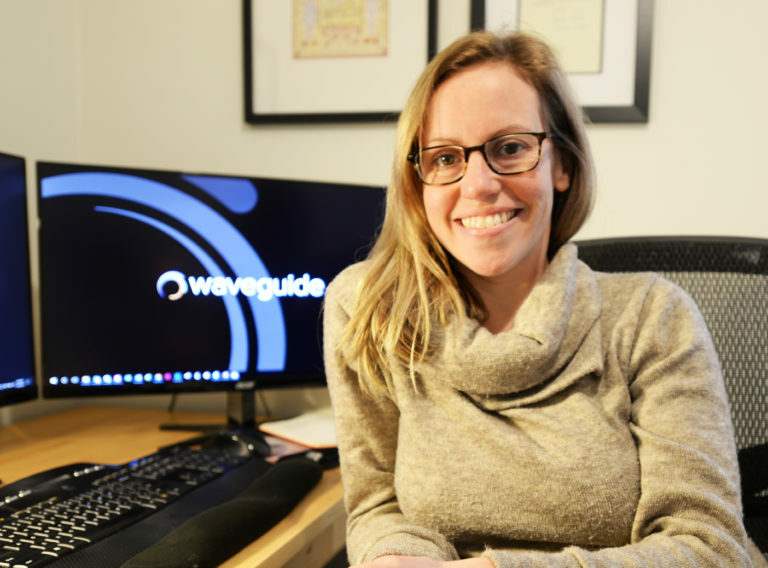 Julie Nattis is director of Waveguide’s national marketing communications operations, which she leads from Portland, Oregon. Before joining Waveguide in 2005, she worked in former U.S. President Jimmy Carter’s Office of Public Information at The Carter Center, where she cemented her commitment to public relations for the public good, an endeavor that fit seamlessly into Waveguide’s “do good” culture. Julie is primarily responsible for Waveguide’s creative development and brand management, communications strategy development, marketing project management, and marketing onboarding and training. She is also responsible for West Coast marketing-client relationships, including coordinating with project teams to shepherd proposals through the submittal process. Contact Julie for teaming information, qualifications and the inside skinny on who’s who at Waveguide.